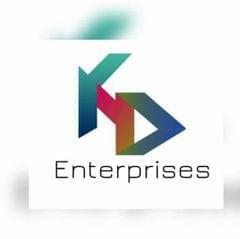 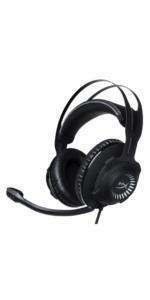 Please write to techsupport_india@kingston.com for technical issue resolution. 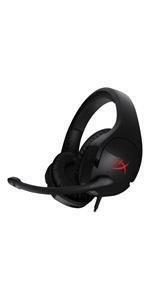 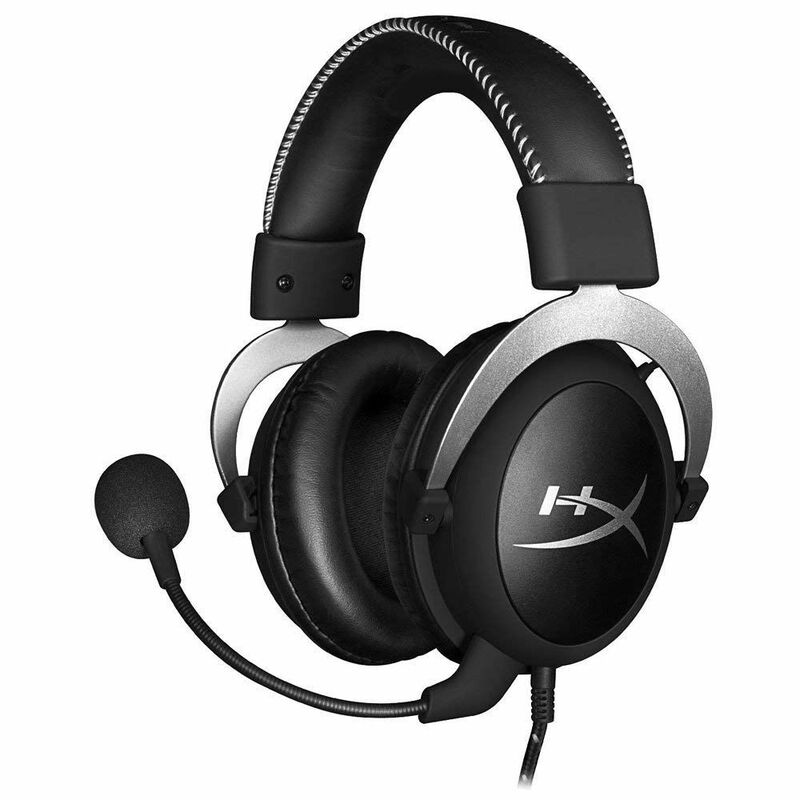 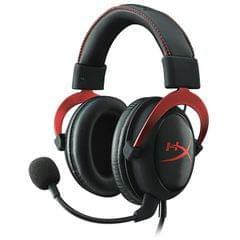 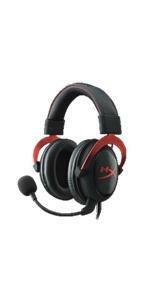 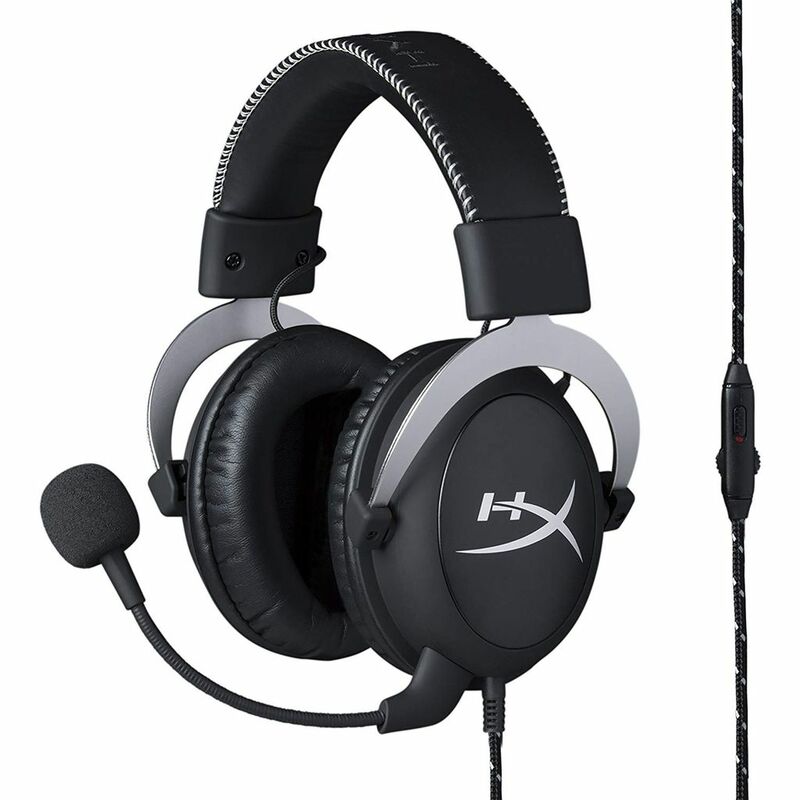 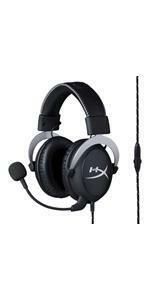 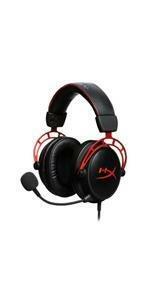 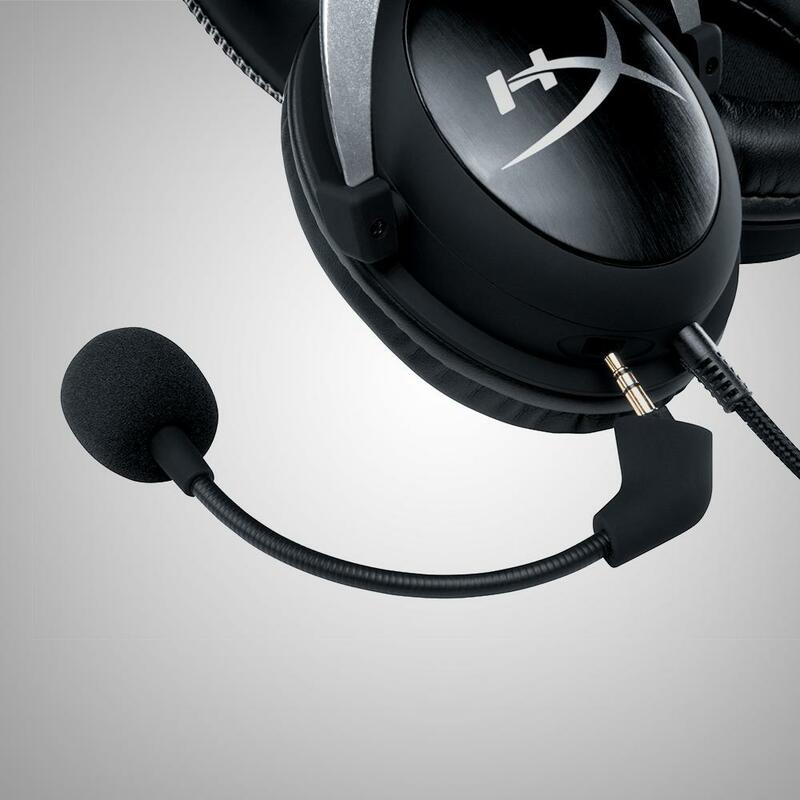 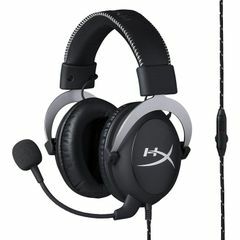 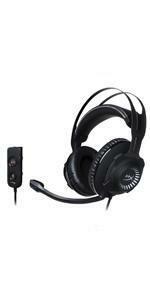 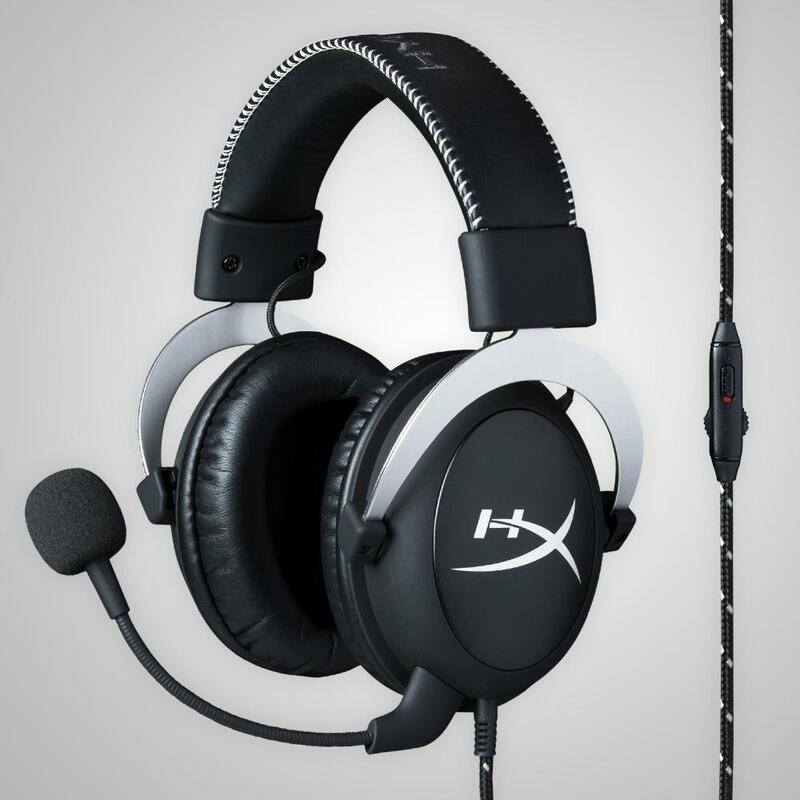 HyperX Cloud is designed to meet the exacting demands of dual analog dominators. No more digging into console menus; Cloud in silver has convenient in-line audio control that puts everything right at your fingertips. 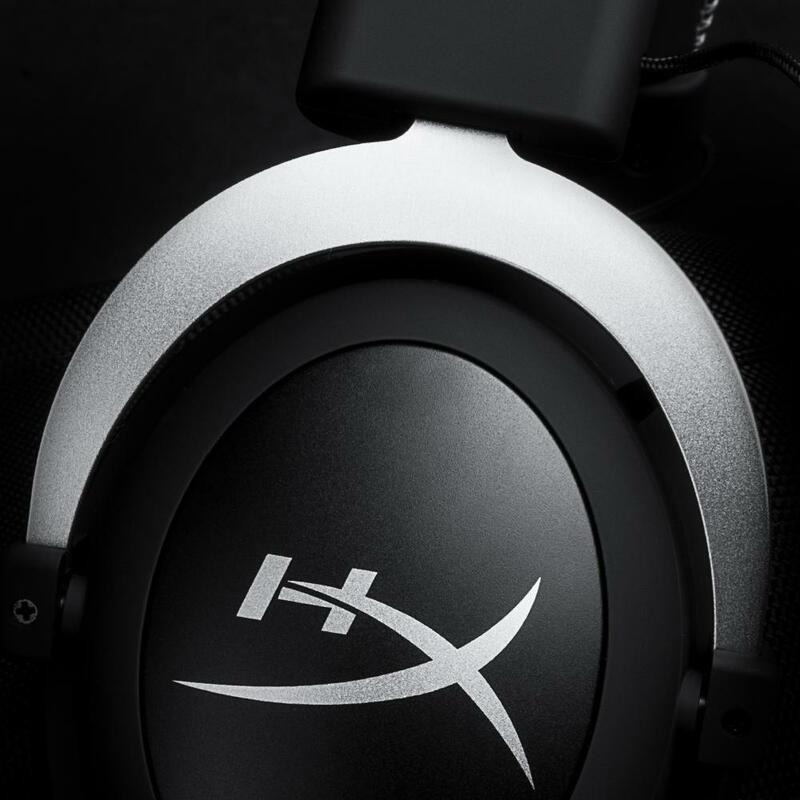 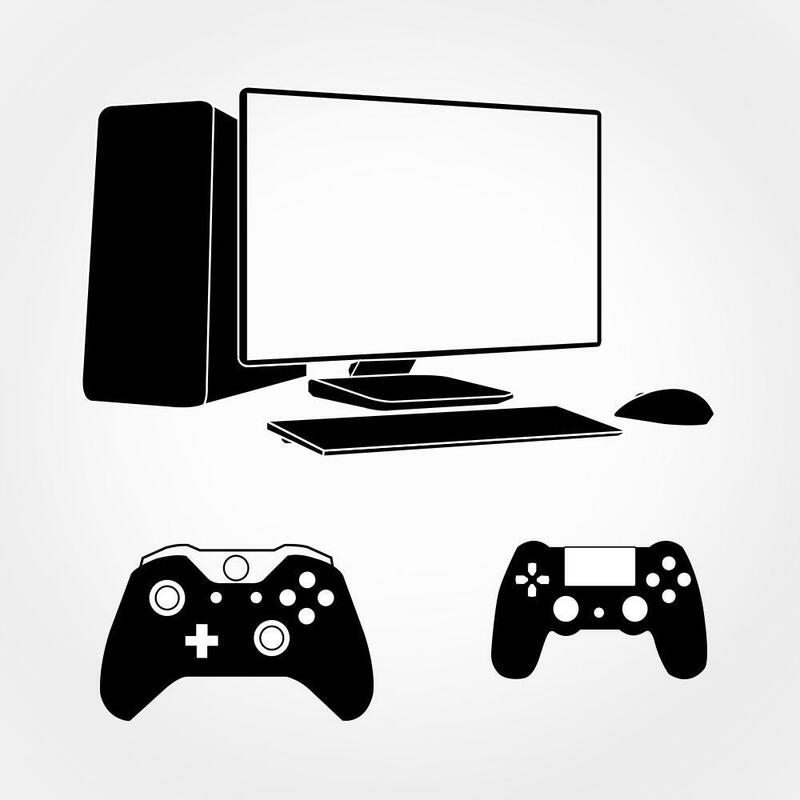 The rugged aluminum frame is designed for long-lasting reliability and to withstand the damage of daily gaming. 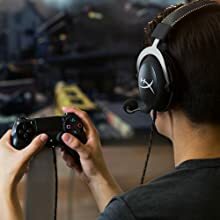 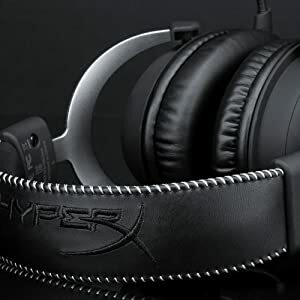 The memory foam ear cushions and leatherette-padded headband provide award-winning comfort to help you battle through intense firefights or grind out those raids. 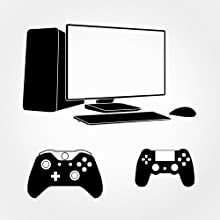 HiFi capable 53mm drivers and enhanced bass reproduction pump out crisp high-end, vibrant midrange and rich lows, and the closed cup design mutes the outside world to provide you total gaming immersion. Cloud’s adjustable microphone can be positioned just the way you like it, and it eliminates background noise so you’ll be confident that you’re heard clearly. 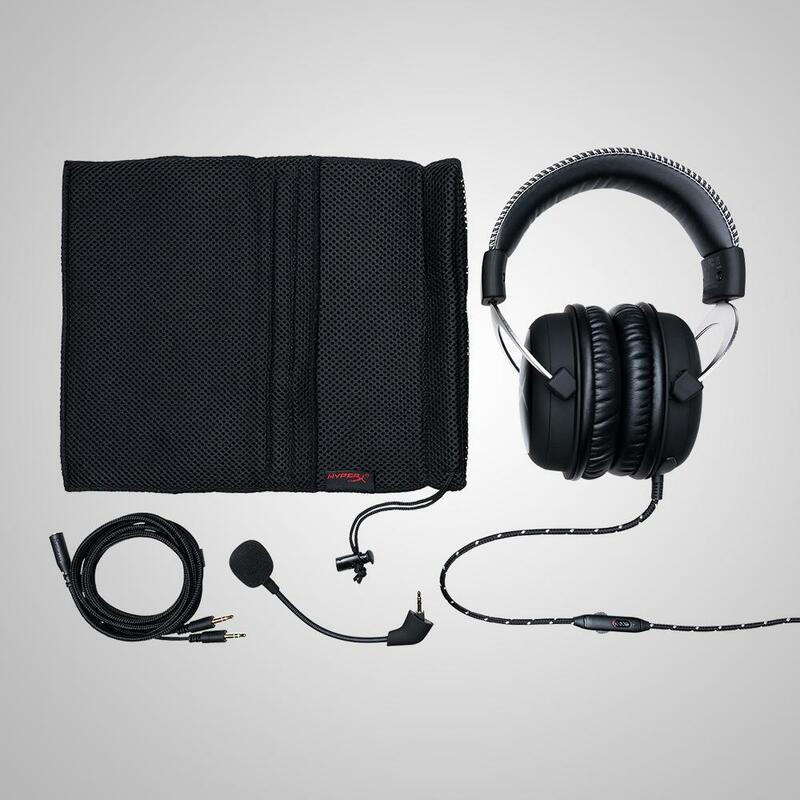 When it’s time to listen to music, simply unplug the detachable microphone. 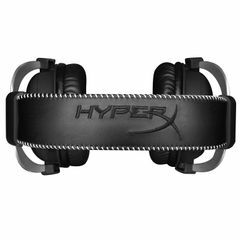 HyperX Cloud has been certified by TeamSpeak and Discord and is compatible with Skype, Ventrilo, Mumble, RaidCall and other VOIP programs. 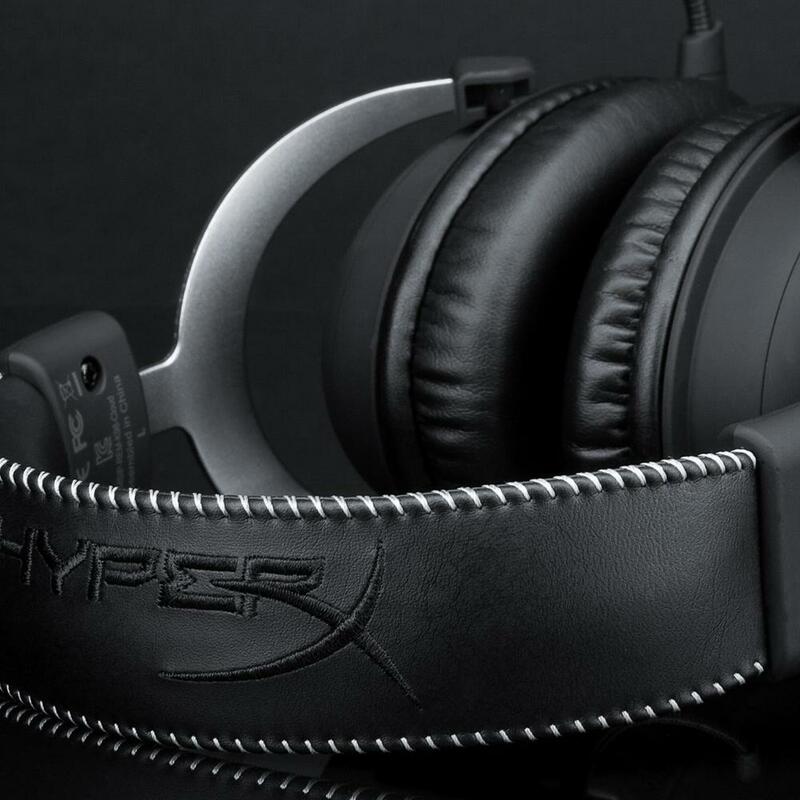 During HyperX Cloud testing, no audible echoes, background noise or voice distortions were detected, so you and your team will have crystal clear call-outs and communication when it matters most. 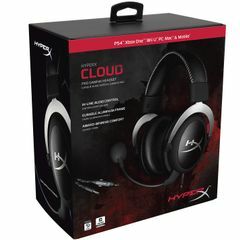 HyperX Cloud’s 3.5mm plug (4 pole) is compatible with PS4, Xbox One*, Wii U, Mac and mobile devices**, and it comes with a 2M extension cable with stereo and mic plugs for PC use. *Adapter required for Xbox One controllers with no 3.5mm port (adapter sold separately). 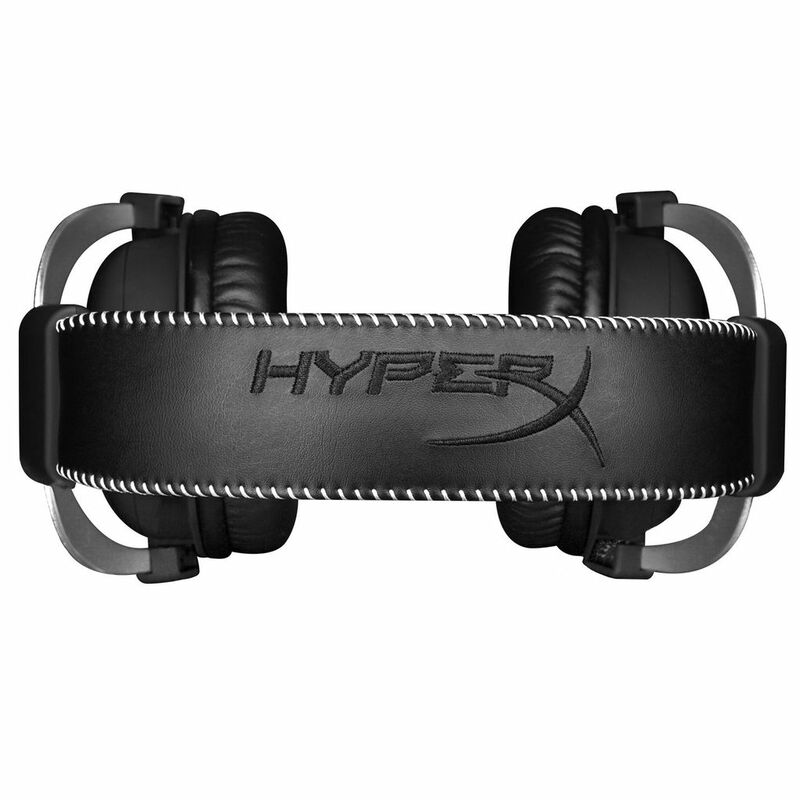 Memory foam cushions and leatherette-padded headband provide comfort so you can enjoy marathon gaming sessions without pain. 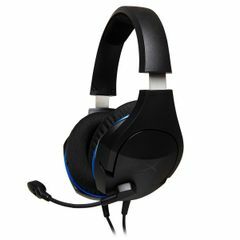 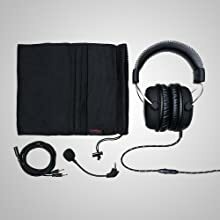 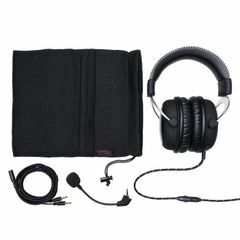 The adjustable, noise-cancelling microphone eliminates background noise so you’ll be confident that you’re communicating loud and clear. 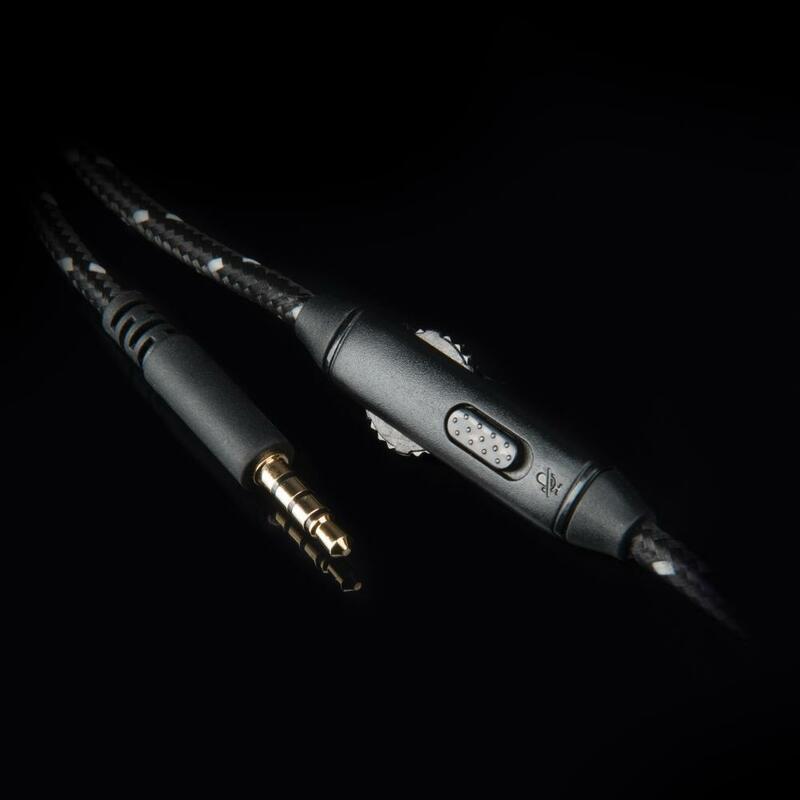 When it’s time to listen to music, simply unplug the detachable microphone. HyperX Cloud’s 3.5mm plug (4 pole) is compatible with PS4, Xbox One*, Wii U, Mac and mobile devices** and comes with a 2M extension cable with stereo and mic plugs so PC gamers can get the same great audio experience.